Unabated capital outflows by foreign funds, and heavy selling in domestic equities dampened the sentiment, dealers said. Traders said the selling of the US currency by exporters and foreign fund inflows were the other factors that provided support to the home unit. The US dollar strengthened against its rivals ahead of the Federal Reserve's release of minutes from the September meeting. 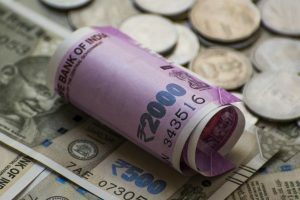 However, the rupee erased some gains and finally settled for the day at 74.21 -- up by 18 paise, registering its first rise after sixth straight sessions of losses. 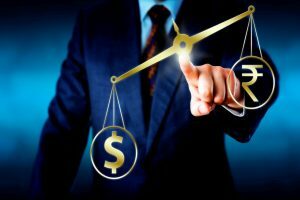 The Indian rupee traded at 74.27 to a dollar, which is its lowest ever against the American legal tender. 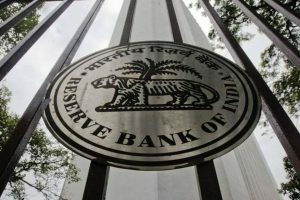 The RBI governor has maintained that depreciation in rupee has been moderate compared to emerging market peers. 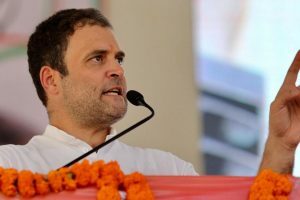 Shashi Tharoor also attacked the government over the falling rupee saying that the Indian currency is the worst performing currency in Asia. 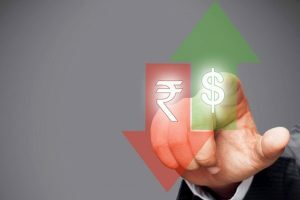 The rupee on Wednesday breached the 73-mark against the US dollar for the first time ever on strong demand for the American currency from importers. 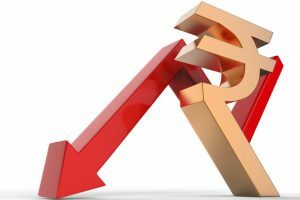 Sensex fell 465.63 points or 1.29 percent to 35,510 on the back of crude oil prices hitting multi-year highs and rupee touching record lows. 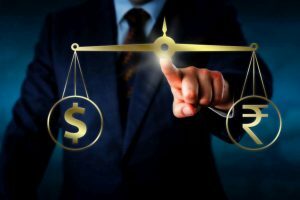 Besides strong demand for the American currency from importers, concerns of fears of rising fiscal deficit and capital outflows mainly weighed on the domestic currency. 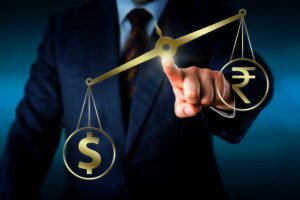 Ongoing global trade war concerns and surging global crude prices caused some discomfort for the rupee and restricted the gains. Concerns about new US tariffs on China weighed on the mood after Beijing walked away from trade talks with the US, stocking trade war escalation fears. 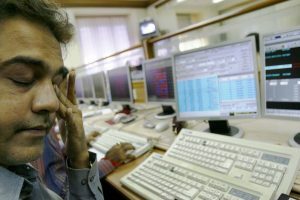 Meanwhile, the BSE benchmark Sensex recovered by 142.26 points, or 0.38 per cent, to 37,432.93 in opening trade Wednesday. 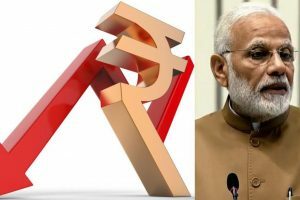 The domestic currency dropped 22 paise taking it to a new record low in morning trade amid surging crude oil prices and unabated foreign fund outflows.